There’s Just Not Enough Time in the Day! Arguably, the most valuable resource an athlete has today is time. Something which if managed effectively can allow an athlete to thrive on and off the field of play, yet if overlooked can culminate in increased stress and underperformance. Mastering the skills of time management is not something that just happens and should be treated in the same regard as any other element of an athlete’s performance. In the age of professionalism in sport there is increasing pressure placed on athletes to train for longer and harder to meet the growing demands of their sport. As such, it is normal to think that any athlete looking to improve performance will engage with strength & conditioning, physiotherapy, exercise physiology, video analysis and sports nutrition to name but a few of the wide range of specialised support services now available. Add these together with sport specific training and competition and you can start to see why effective time management becomes so important in an athlete’s life. As we all know sporting careers can be unpredictable and don’t last forever – this coming from someone who retired from professional rugby at the age of 26 due to injury. With this in mind, most athletes of today have one eye on the future and life after sport, meaning that naturally they have other commitments. Depending on their age these commitments could be at school, college/university or employment, and when you then start to think about friends, family and any kind of social life you may start to wonder how you fit it all in. What we need to remember is that everyone manages time; it’s just that some people do it more effectively than others. Try to do this as early as possible. 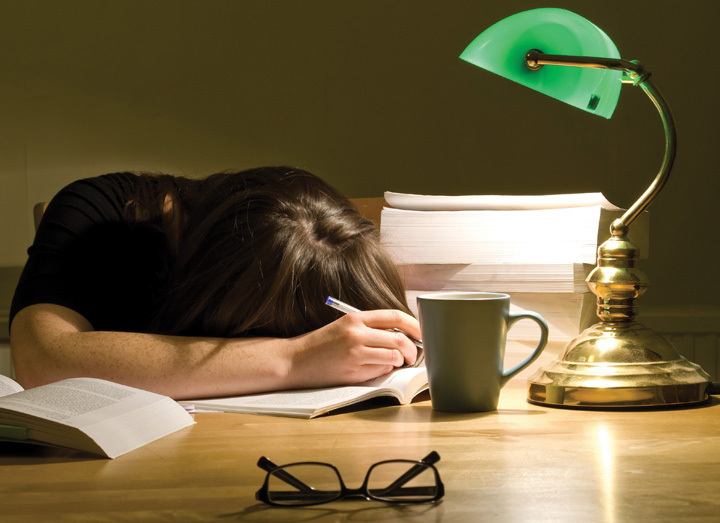 For those that are studying at school or university it is often the case that exams or assignment deadlines will clash with training camps and competitions. It is important to identify and plan ahead for your season as early as possible and not leave things until the last minute. It’s the same as your goal setting – the sooner you get it done the better. This may involve some tough decisions and negotiation with your school, employer or coach to come to your desired outcome. You might feel like you are working hard but you won’t achieve the result you want if what you’re working on is not of high importance. It’s important to identify the things that matter most to you and then concentrate on them. Simple “to-do” lists can go a long way. Most of us will have some form of “to-do” list that we use, the problem can be that these are just a random collection of tasks we need to do over an extended period of time. Try to have organised lists to help work out what your priorities really are – these could be based on importance, timelines or size of the task at hand. All athletes will have some form of training and competition plan, those looking to develop effective time management will use this and other plans to get the most out of their time. Having spent time to identify your goals, conflicts and priorities it may be useful to combine these into an overall annual planner which shows all key dates including things like training, competition, exams and holidays. The benefit of the annual planner is that you will be able to identify any potential clashes early on. This could then be broken down into monthly, weekly and even daily planners which help in managing your time on a day-to-day basis. Although most of the points above seem like they are very simple and would be easy to do, it’s amazing how many of us put off these simple tasks until the last minute. It’s important to remember that we all manage our time in a different way, so try things and find something that works for you. Scott Forrest is a former professional rugby player who captained the Scotland 7s for 4 years. Since retiring from rugby he has used his skills to develop a career as a Performance Lifestyle Adviser with the Sportscotland Institute of Sport. Alongside this he has also started his coaching career, and is currently coaching Ayr rugby club and the Scotland Women’s 7s.